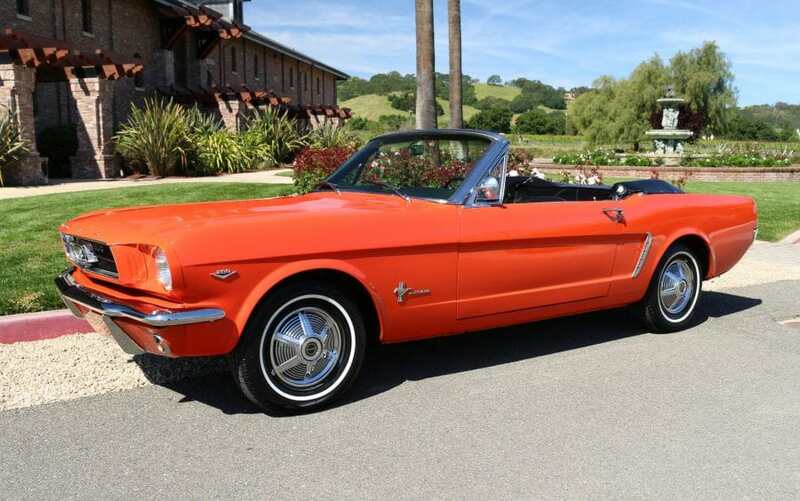 1965 Mustang Convertible: One owner since new, garaged California car, low 127K original miles. Original carpet and original interior in beautiful condition. Original factory primer on the undercarriage, a true rust-free California car. Stored for several years and not driven. We brought the car back to running condition, runs and drives well, but all mechanical systems should be checked prior to daily use. We go to extents to document our cars in pictures and provide the most transparent listings on Ebay. Please study the pictures carefully rather than requesting descriptions. Please complete any inspections or ask any questions prior to bidding or committing to buy the car.